Areef is a natural community collaborator who loves to help clients move from ideas to on-the-ground action. As a mechanical engineer he has dedicated the past 25 years to working in the energy efficiency sectors in Canada, US and UK.  His passion for community and energy efficiency lead him to launch Community Power in 2008. 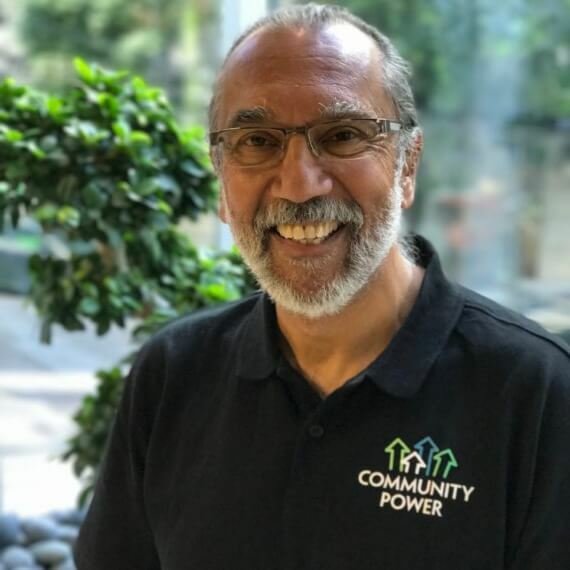 Prior to this business adventure, Areef was a senior executive with Power Smart Inc. where he successfully engaged major North American utilities, manufacturers and retailers to adopt Power Smart programs. Terasen Inc. subsequently recruited him to turn around an energy services subsidiary. In 2005, Areef joined Simon Fraser’s Learning Strategies Group as their First Nations and Energy lead. 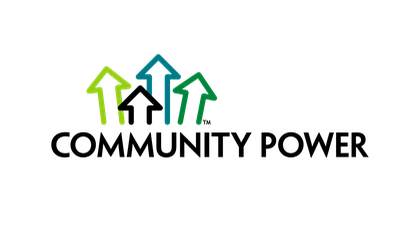 Over the past ten years, Areef has developed Community Power into the ‘go to’ company for communities who want to purposefully reduce and manage energy costs.